Things are heating up this summer on the festival circuit. It may only be spring, but summer is on the horizon. With a celebration for everything under the sun, you know we’re well equipped to party on through the next few seasons. Summer will be here before you know it, and these fests are primed and ready to show you a good time. What would a festival lineup in New Orleans be without one dedicated to our finest bivalve? At this two-day, free fest, the city showcases all the amazing ways you can prepare an oyster. 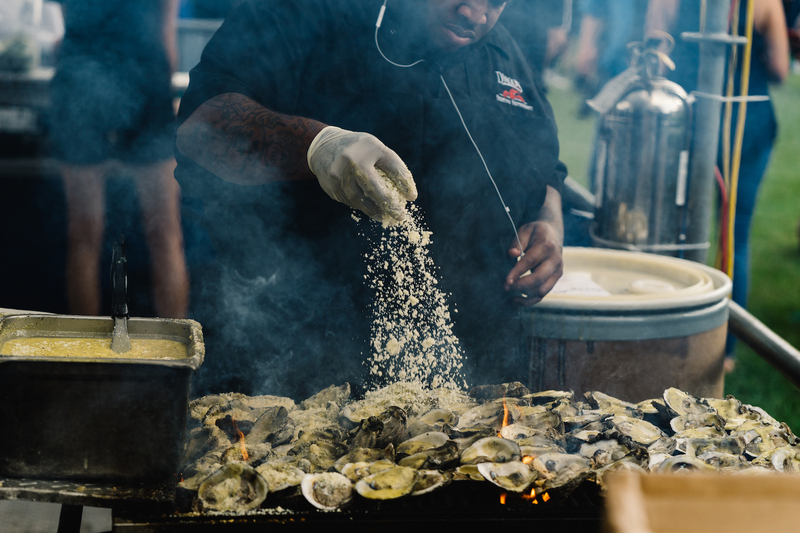 Held along the Mississippi River at Woldenberg Park, Oyster Festival includes lots of eating and music, all with a picturesque view of the city. Make sure to check out the cooking demonstrations around the fest, three contests, and a slew of local crafts from vendors around the area. As June draws to a close, grab your gal pals to celebrate female empowerment. 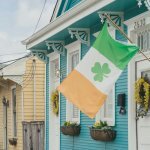 From June 21 to 23, Festigals brings professional development conferences, shopping, and cocktail sipping to the Crescent City. 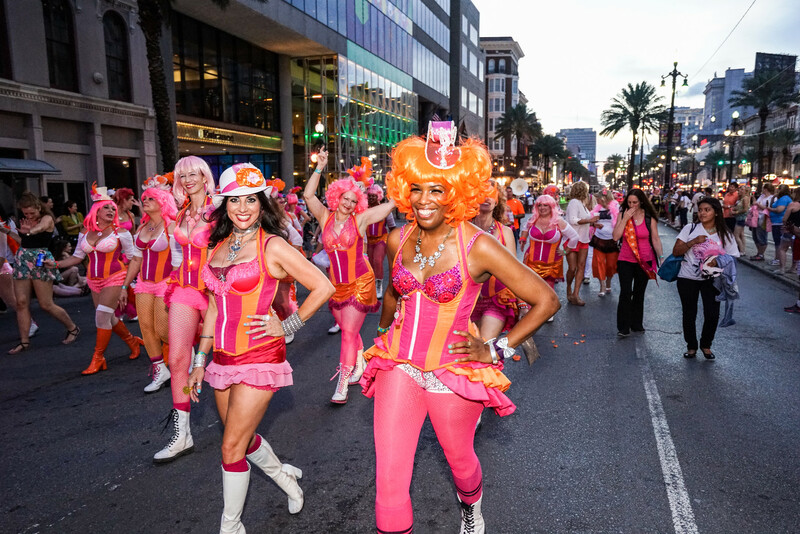 Don’t miss the Step Up Second Line Parade, which raises awareness for heart disease and its impact on women. 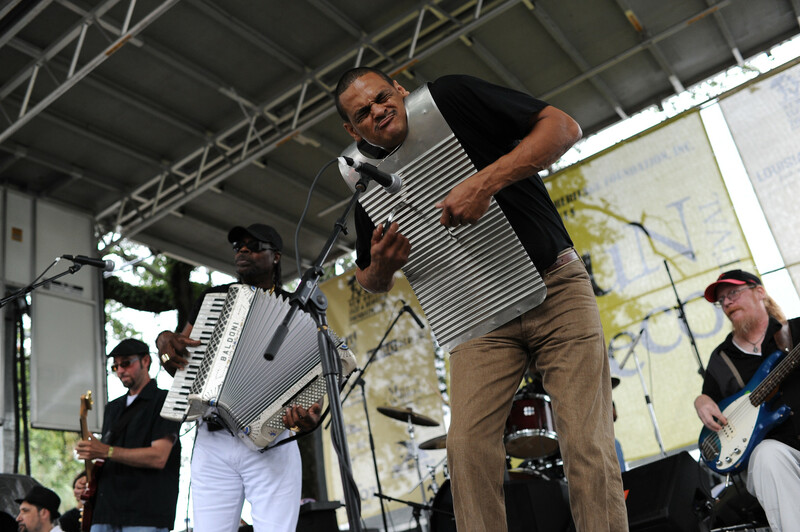 Acadiana comes to the city when The New Orleans Jazz and Heritage Foundation hosts the Louisiana Cajun-Zydeco Festival in Armstrong Park. This two-day, free fest will make you want to hop out of your seat and get down with the best of them. 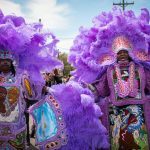 Work on your Cajun two-step – and let’s not forget all of the Acadiana food staples: boudin, alligator, and, of course, fresh Louisiana seafood. 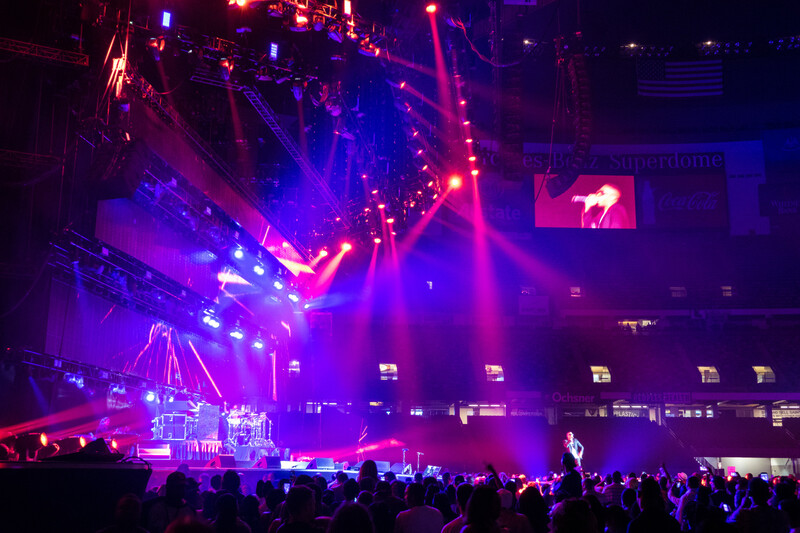 Every year, ESSENCE Fest brings a wave of big-name acts to the Superdome. This year’s headliners include Missy Elliott, Mary J. Blige, H.E.R., Pharrell Williams, and more. An annual celebration of black culture, the festival also holds smaller performances as well as workshops, an empowerment speech series, a beauty fair, and much more. Bonus: all of the daytime programming at Essence Fest is free! Inspired by the world-famous Encierro of Pamplona, Spain, New Orleans’ Running of the Bulls begins its events on Friday, July 12. Then on Saturday, participants take to the French Quarter streets in red and white ensembles as they try to avoid getting hit by a bull. Don’t worry though, there aren’t any real bulls here. 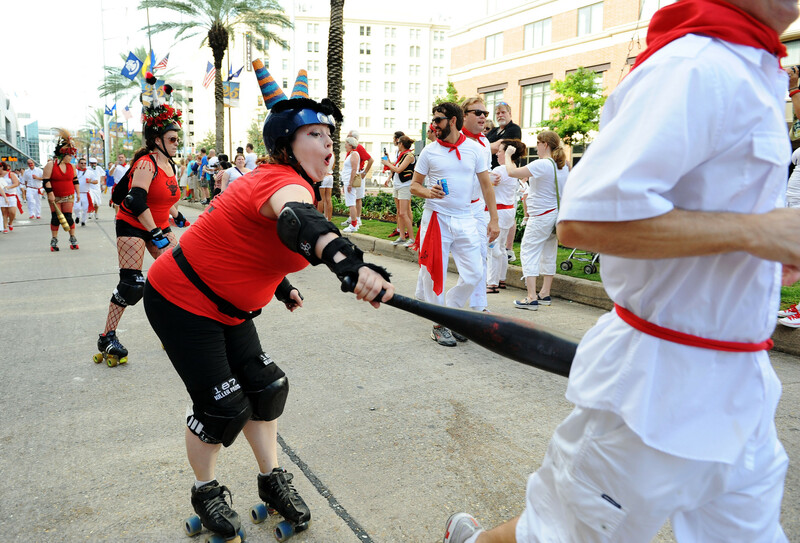 Instead, roller derby team the Big Easy Rollergirls (and their Wiffle ball bats) chase guests around town. 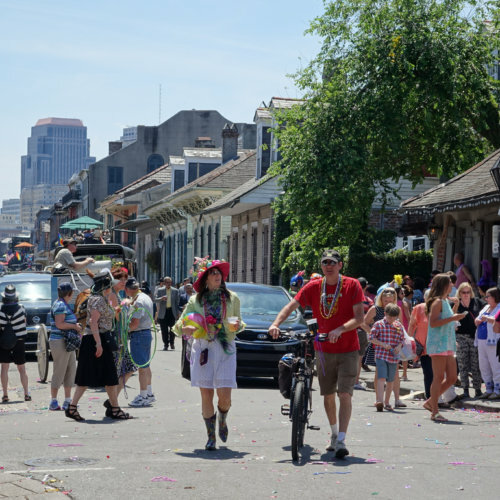 New Orleans celebrates its French roots every July with a tribute to Bastille Day. 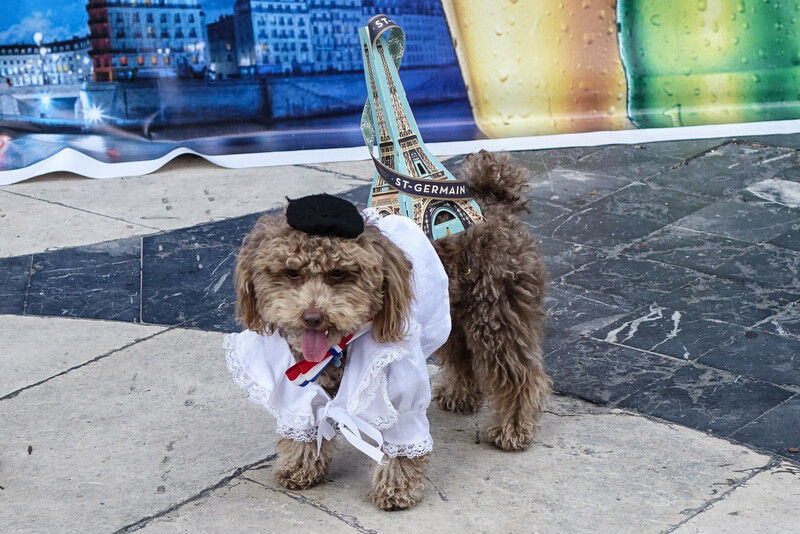 The Fete includes local musicians, French cooking demonstrations, a dog costume contest, and plenty of wine and cheese. 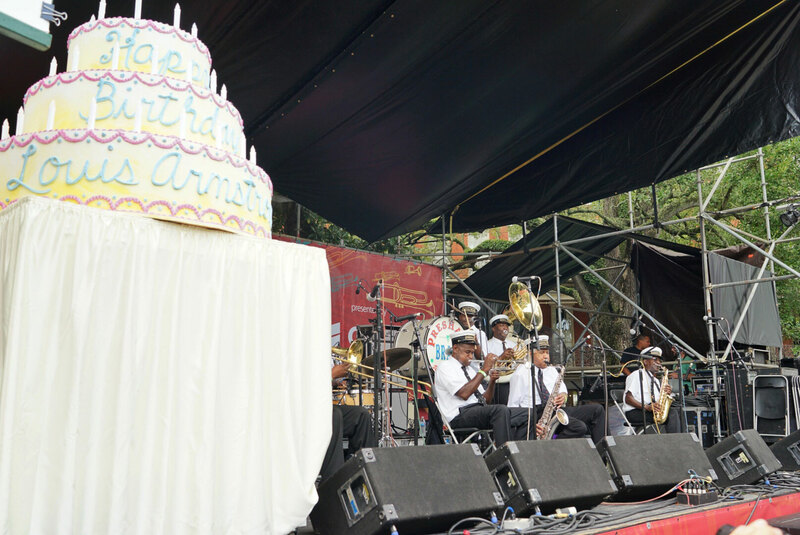 New Orleans couldn’t pass Louis Armstrong’s birthday without a grand affair. Held at the New Orleans Jazz Museum at the Mint, Satchmo Summerfest celebrates Pops’ birthday with music, food, and a second-line parade appropriately dubbed the “Satchmo Strut.” The fest also includes seminars, discussions, and speakers focused on Louis Armstrong and his contributions to New Orleans — and the world. Don’t skip your laundry this week, y’all. 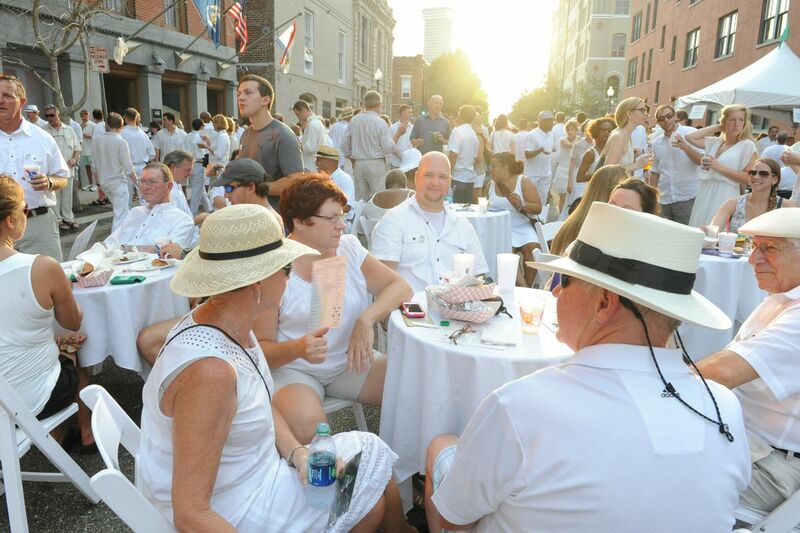 Every year, a mass of white clothing takes over Julia Street as guests explore art galleries in the Warehouse District. What started as a way to revive the downtown’s arts district has grown into one of the summer’s most anticipated events. Channeling days gone by in New Orleans where residents donned white to reflect the summer sun, guests roam in an out of art galleries with handheld fans in tow on this evening celebration. 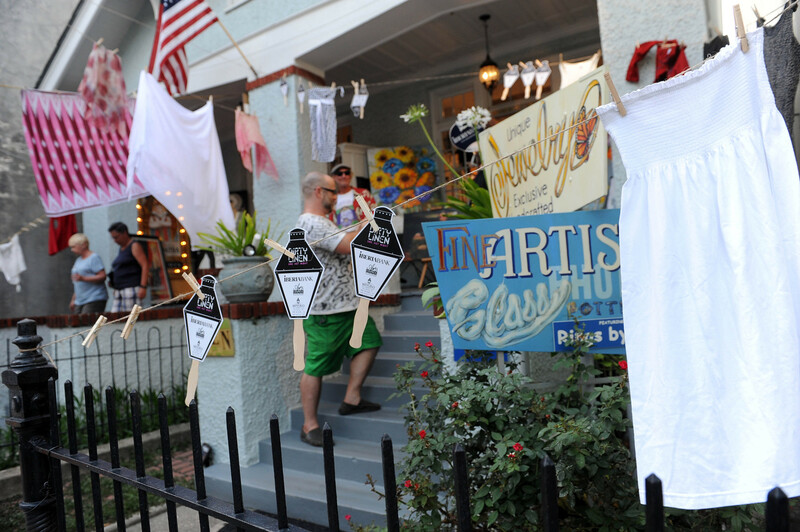 Don’t put those linens in the wash just yet because Dirty Linen Night rolls through the French Quarter the following weekend! 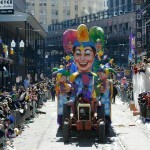 Join in as folks stroll down Royal Street to see the art galleries. Shopkeepers give away free dirty martinis and dirty rice too!